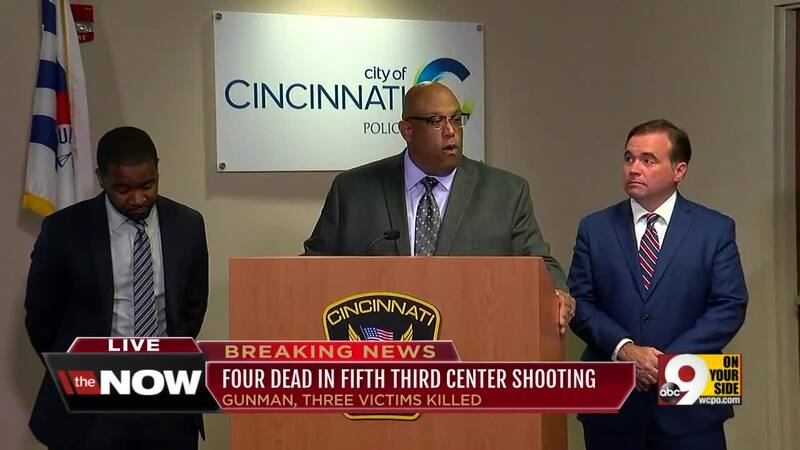 Cincinnati Police Chief Eliot Isaac reveals name of subject, more details about fatal shootings at Fifth Third Center at Fountain Square. Isaac identified shooter as 29-year-old Omar Perez, of North Bend. He had lived in the area since at least 2015. Perez was armed with a 9 mm gun and Isaac estimated he had about 200 rounds of ammunition. Investigators had not yet determined a motive, but were actively investigating. Perez died at the scene, Isaac said. Perez killed three people and wpounded two before he was shot dead by police, Isacc said. 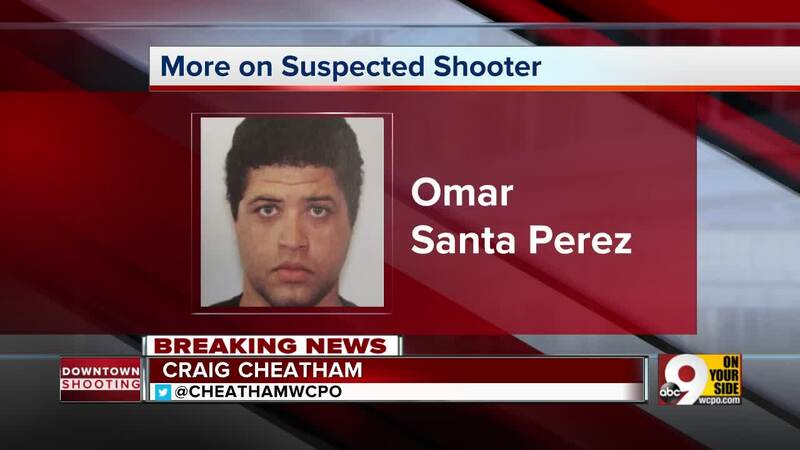 Perez used a 9mm semi-automatic andgun and had multiple magazines with about 200 rounds, the chief said.